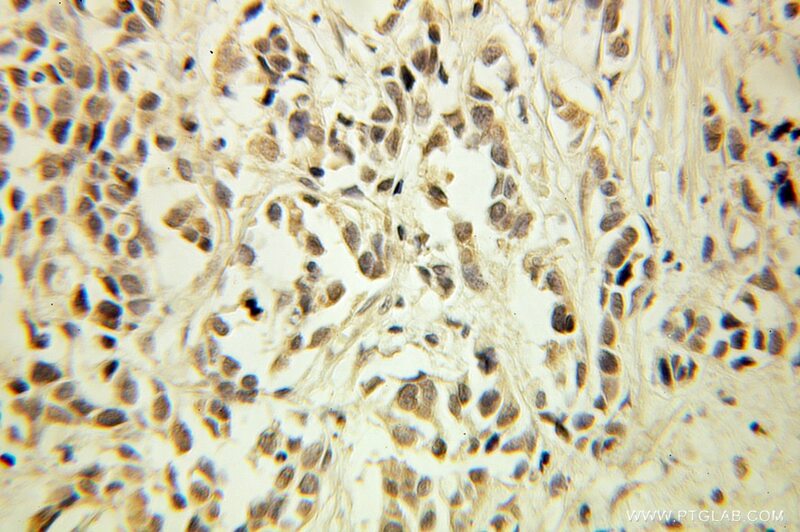 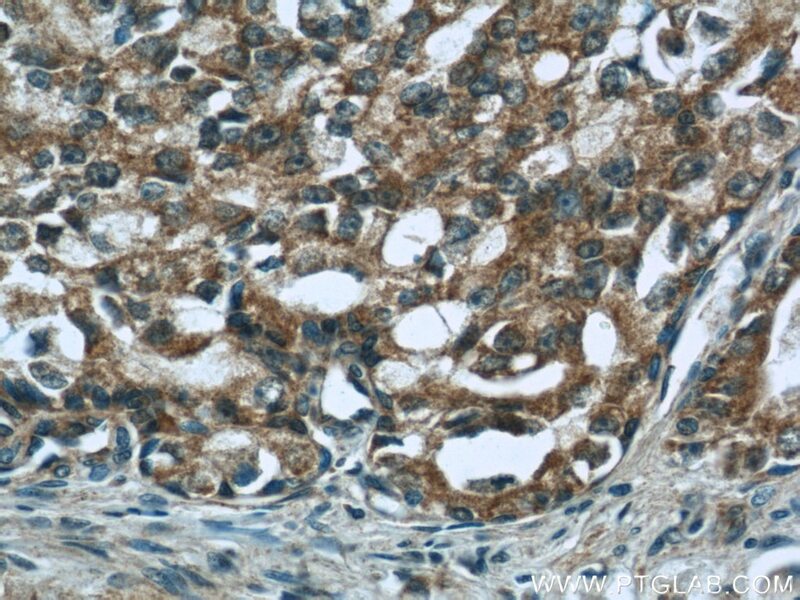 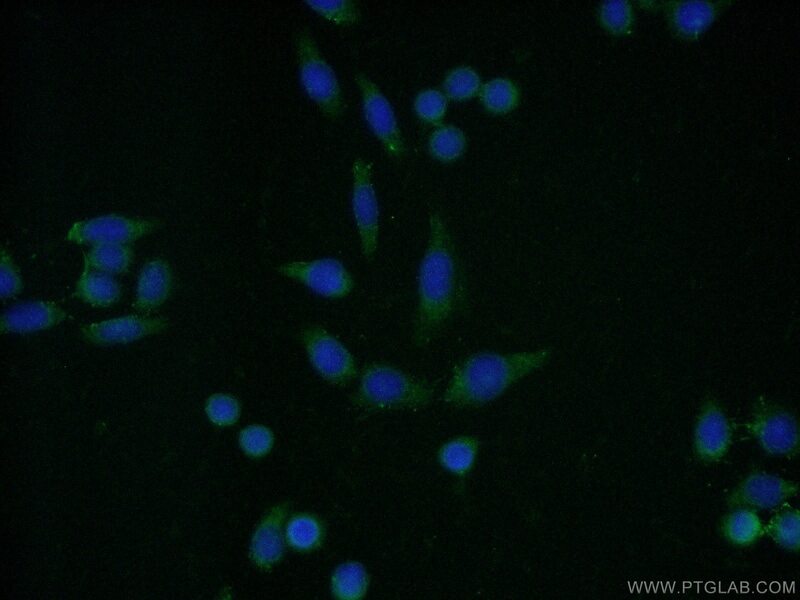 IP Result of anti-CNOT8 (IP:10752-1-AP, 4ug; Detection:10752-1-AP 1:600) with mouse testis tissue lysate 4000ug. 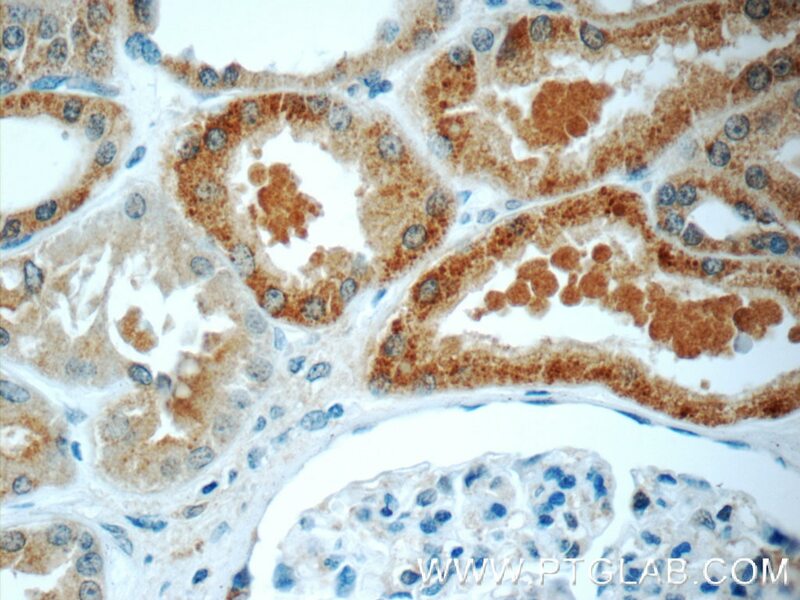 CCR4-NOT transcription complex subunit 8(CNOT8), is a ubiquitous transcription factor, which required for a diverse set of processes. 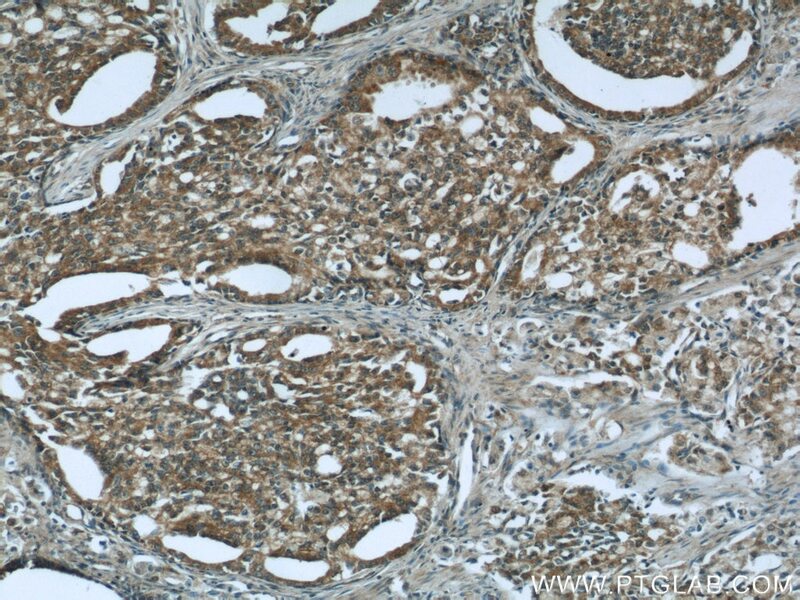 The CCR4-NOT complex is a global regulator of RNA polymerase II, and functions as general transcription regulation complex. 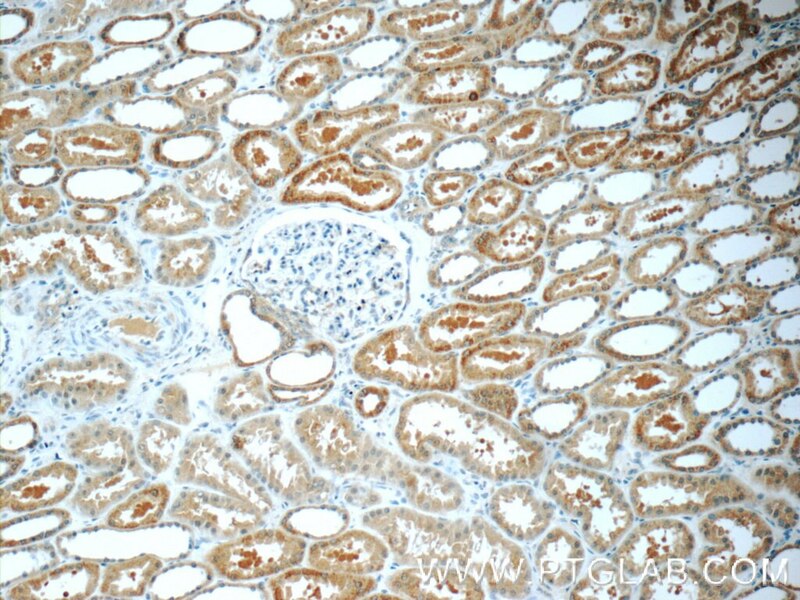 It consisted part by CCR4, NOT1 to NOT5, and CAF1. 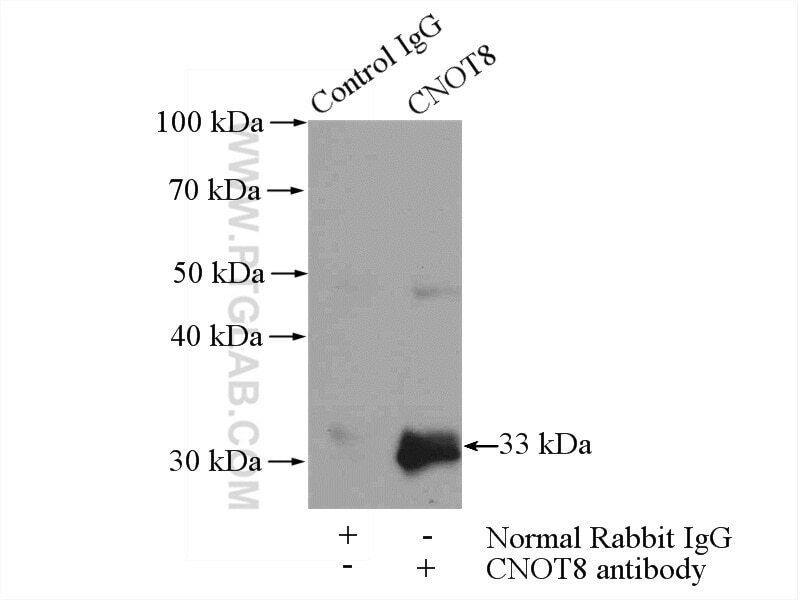 This is a rabbit polyclonal antibody raised against the full-length chain of human CNOT8.